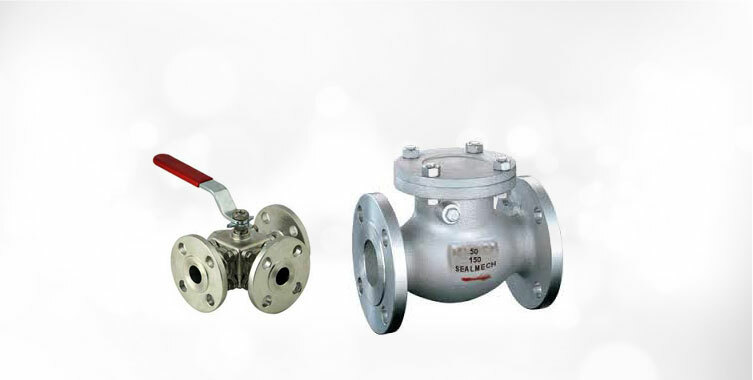 Our MNC Diaphragm Valves are especially designed keeping in consideration the requirements of the buyers. 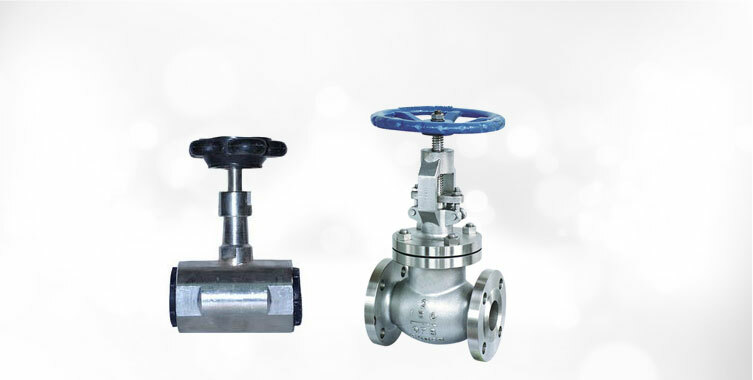 Used in numerous applications, our Diaphragm Valves are accredited for their optimum strength, dimensional accuracy, high corrosion resistance and durability. 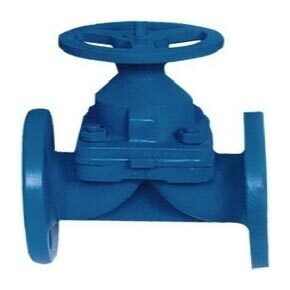 We make available bulk quantities of Diaphragm Valves at very reasonable rates. 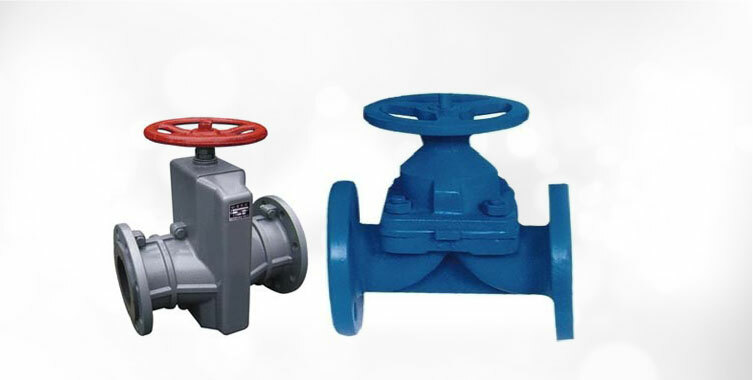 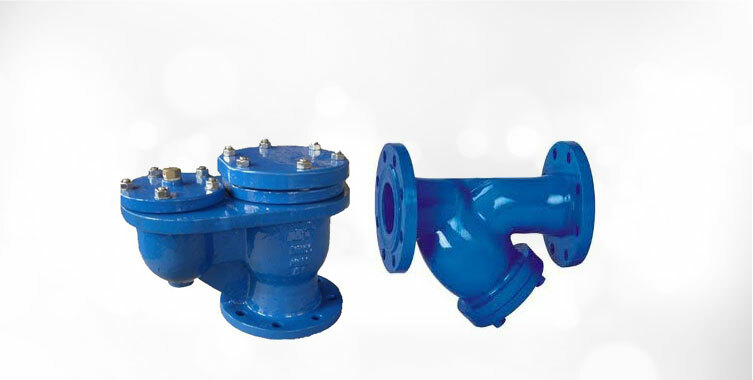 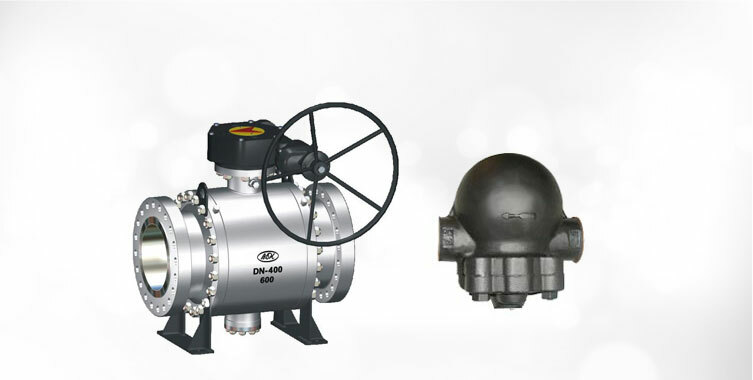 Moreover, these valves conform to all industrial standards and thus free from defects.